Size of this preview: 800 × 545 pixels. Other resolutions: 320 × 218 pixels | 852 × 580 pixels. Display of a new wallet using the Bitcoin-QT client. 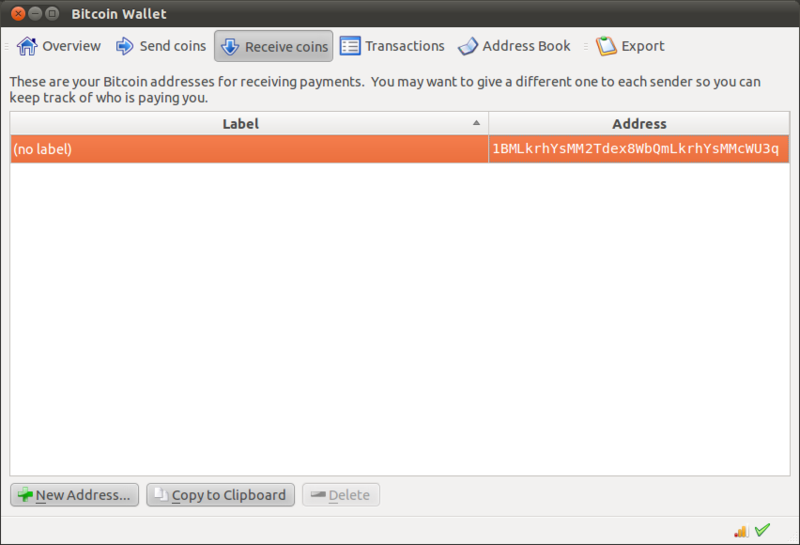 current 21:42, 12 February 2012 852 × 580 (48 KB) Sgornick (talk | contribs) Display of a new wallet using the Bitcoin-QT client. This page was last edited on 12 February 2012, at 21:42.